Add glamour and style to your workplace. 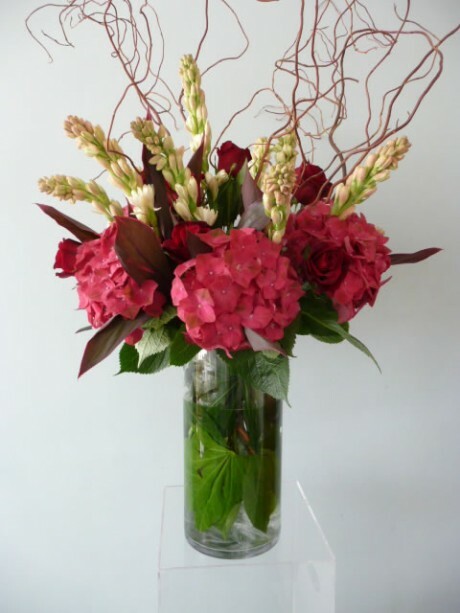 Large vases of seasonal flowers for restaurants, shops, hotels and offices. Maintenance service included.